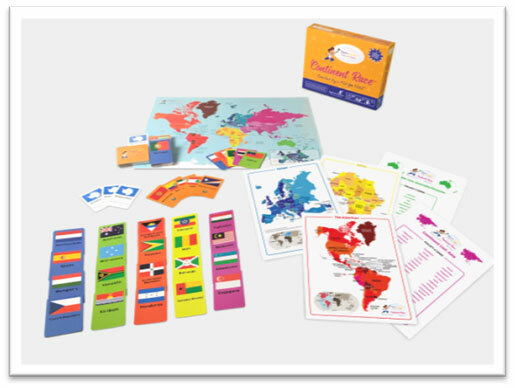 Share the magic of Continent Race, geography game, with kids you know and with children in hospitals across the country. ​Byron and his mom, Julie, have been working on the game since then. Now, they’re getting ready to launch their Kickstarter campaign to get Continent Race to kids across the country. Find out more cool details on how to play Continent Race on our website. You can choose to get your own copy of Continent Race or donate a copy to a children’s hospital. Or better yet, you can do both! 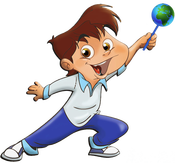 ​Our goal is to help entertain, enlighten, and engage as many children as possible, and the give one, get one program is our way of doing just that. Our big Kickstarter launch on is live, and we’d love your support!